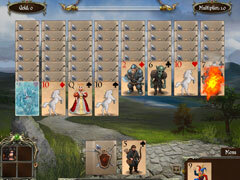 Play rounds of solitaire to help defeat the Dragons! 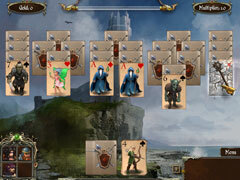 Long ago an ancient evil laid a curse upon the Solitaire Kingdom and now it must be stopped once and for all. 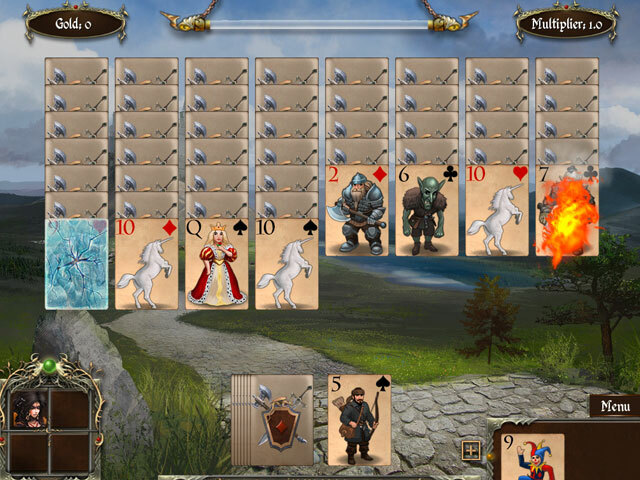 Set out on the greatest quest to defeat the Dragons by playing rounds of Solitaire. 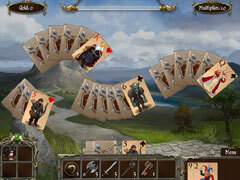 Gather companions along the route and together you will be victorious! Spend your coins at the blacksmith's workshop, where you can buy items to help you on your journey. The Dragons must be destroyed!